How Far is MCB Nityotsava? Nithyotsav New Town is in Gauribidanur, an industrial town, is just 80 km from Bangalore City and it is situated off the Bangalore - Hindupur National Highway (NH 4). The project is said to have everything you need to have inside a gated community. The property is available with the price per sq ft quite normal to the locality price. The property is spread over 100 acres and is proposed to be developed with all modern amenities. The plotted development has around 4 dimensions of plot available. The project is developed on a basis that it becomes an integrated township. Development works are in progress. This property is near SEZ's & Industrial Developments. Watch the investment grow based on Gauribidanur is an industrialized town having branches of many famous companies like Raymond’s, ACP Cements etc. Real estate development being one of the important business in the current days is now taking a high stand with its new developments in the field with various certification in the projects. 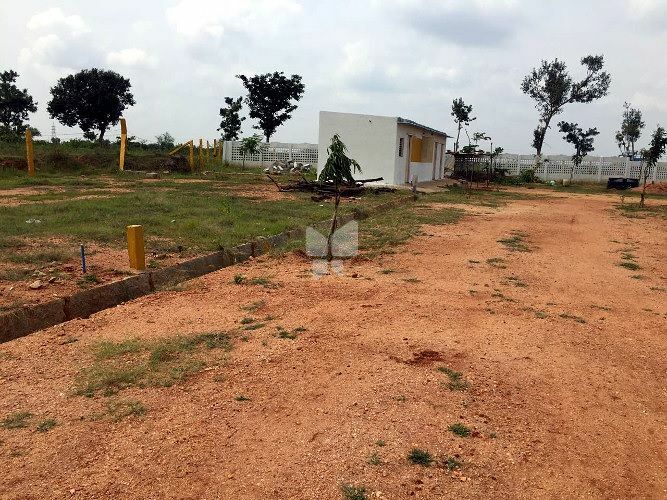 MCB Nityotsava is in close proximity to SEZ’s & Industrial Developments and Gauribidanur is an industrialized town having branches of many famous companies Raymond ACP Cements This property is spread over 100 acres and is proposed to be developed with all modern amenities. Development works are in progress.It’s a great opportunity to own land at a low entry point and attractive EMI.